Jofra placed himself, bumrah and Rashid Khan in the list of top three bowlers in the shortest format. 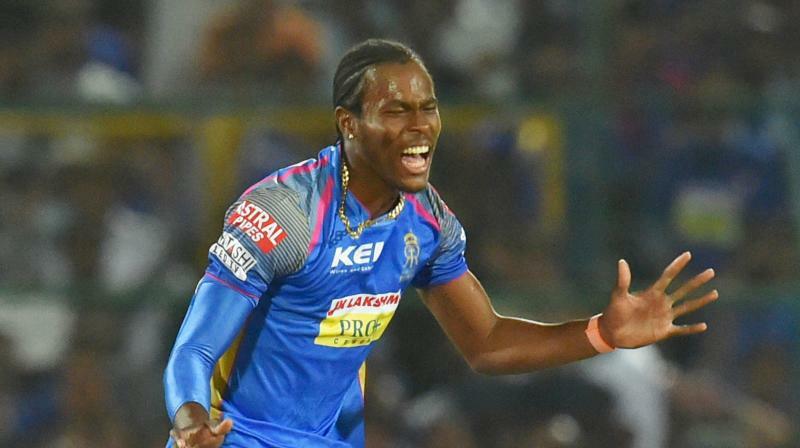 New Delhi: Jofra Archer, one of the most sought-after bowlers in franchise-based leagues, rates Indian pacer Jasprit Bumrah as the best T20 bowler currently playing in world cricket. "I am going to say that I quite like Bumrah. I would include a spinner in the list and that is Rashid Khan. So it's myself, Bumrah and Rashid, who are three best bowlers in T20 cricket," Archer, playing for Rajasthan Royals in the ongoing IPL, told PTI during an interview.